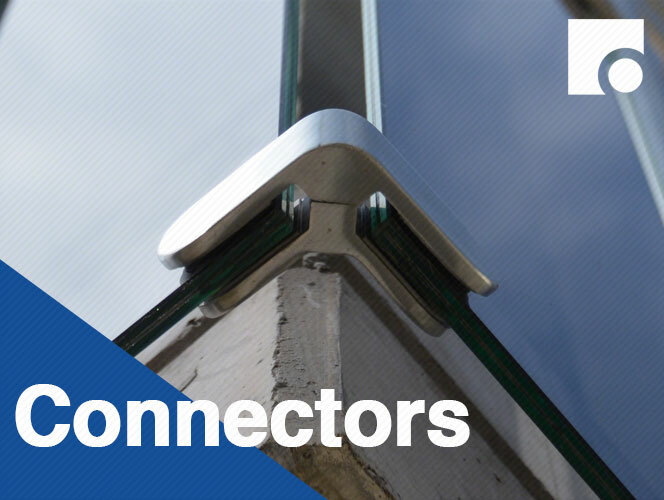 The leading suppliers of balustrade glass clamps, polished chrome glass clamps, glass fixings, glass brackets and glass shelf supports, and other glass hardware. All products are suitable for toughened and laminated glass which vary and are available for all thicknesses of glass such as 6mm, 8mm, 10mm and 12mm. 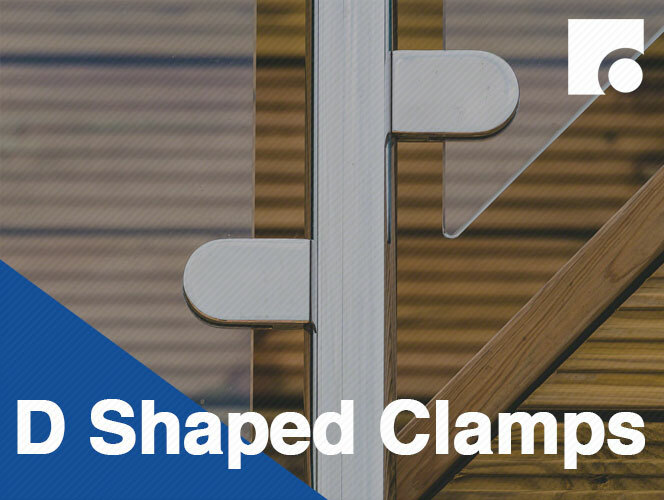 Ideal for countless DIY projects such as supporting partitions, railings, windbreaks and glass shelves, excellent for use in bathrooms, canopy, exhibition displays and showrooms. 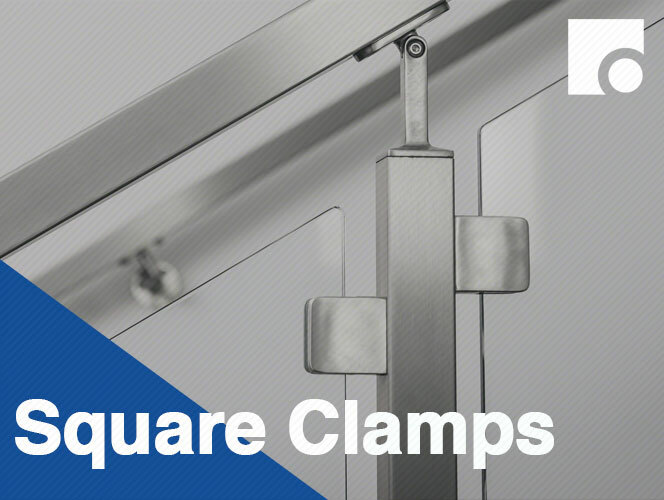 Our clamps can be flat or radius and come in various finishes to our acquired finish such as polish stainless steel, satin stainless steel, chrome plated and the simpler stainless steel effect.